Another tangent from my presidential biographies series…but learning about contemporaries is so interesting! 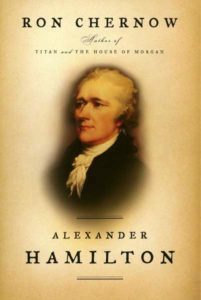 This 832-page biography goes into great detail about Hamilton’s life and legacy and was the inspiration for the hit Broadway show. 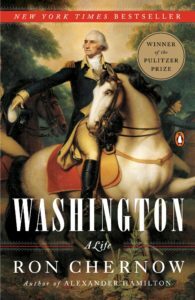 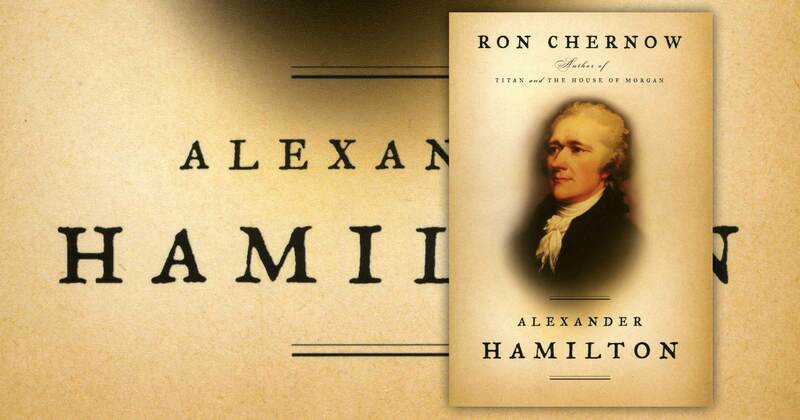 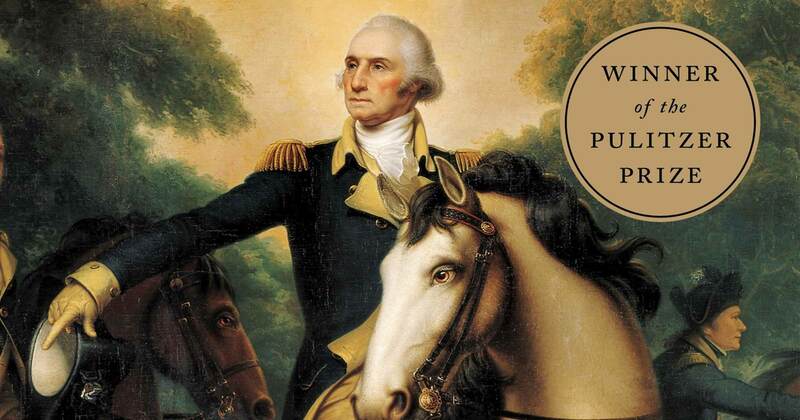 Before reading the book, I knew Hamilton had been the Treasury secretary, but I didn’t realize how much he was actually involved in our country’s formative years. 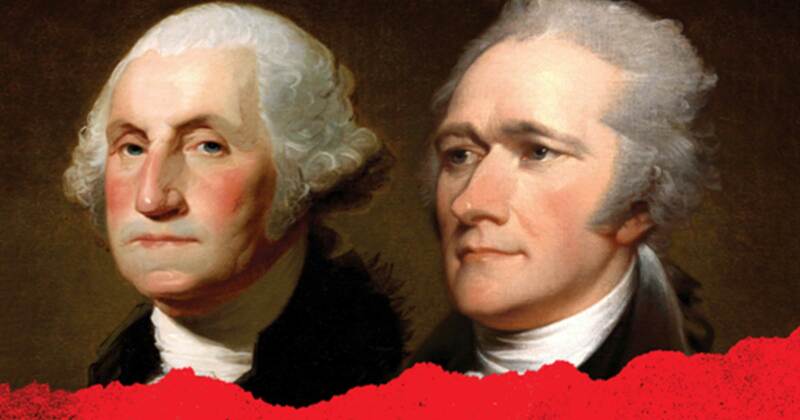 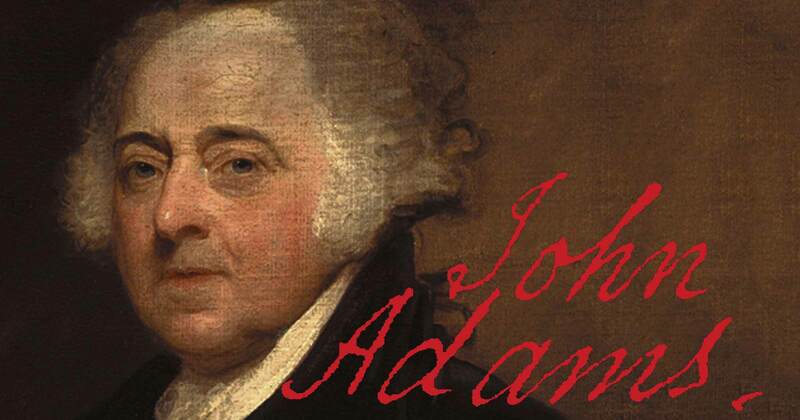 From the Constitution and the Bill of Rights to commerce, the Coast Guard, and support for a strong executive, he managed to influence nearly every aspect of the government. 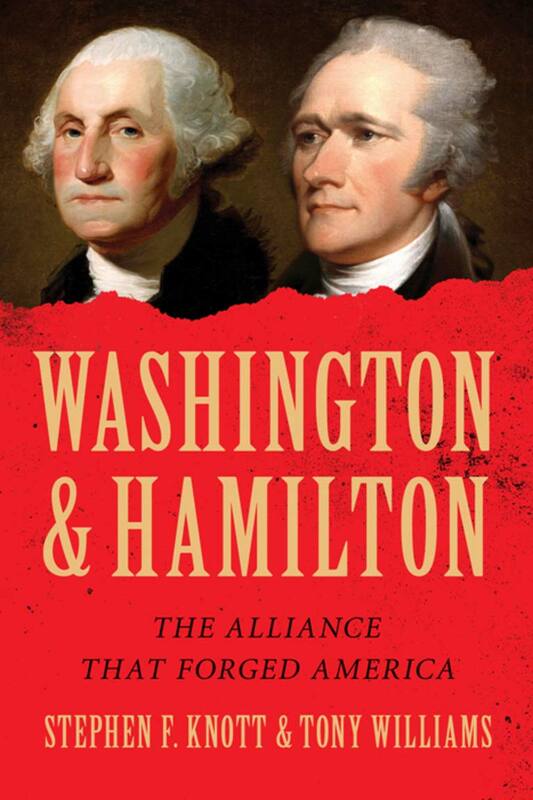 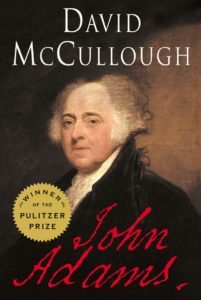 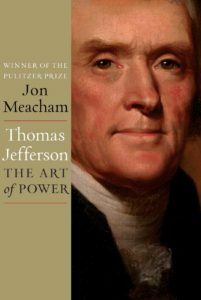 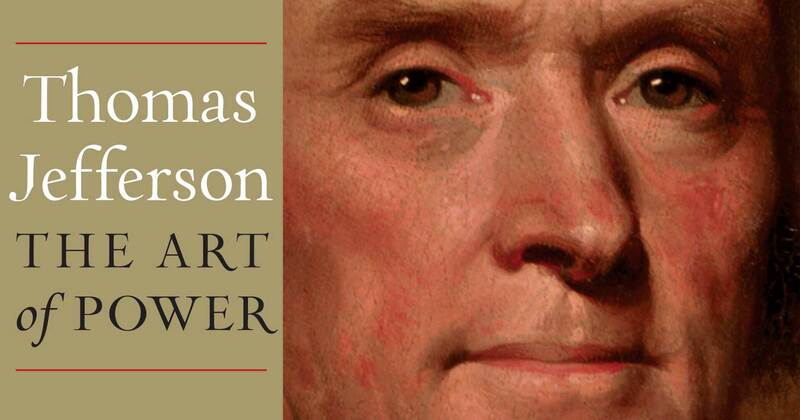 If you’re interested in US history or early politics, I definitely recommend reading this biography, as it goes into great detail about Hamilton, his politics, contemporaries, and relationships to other founding fathers.